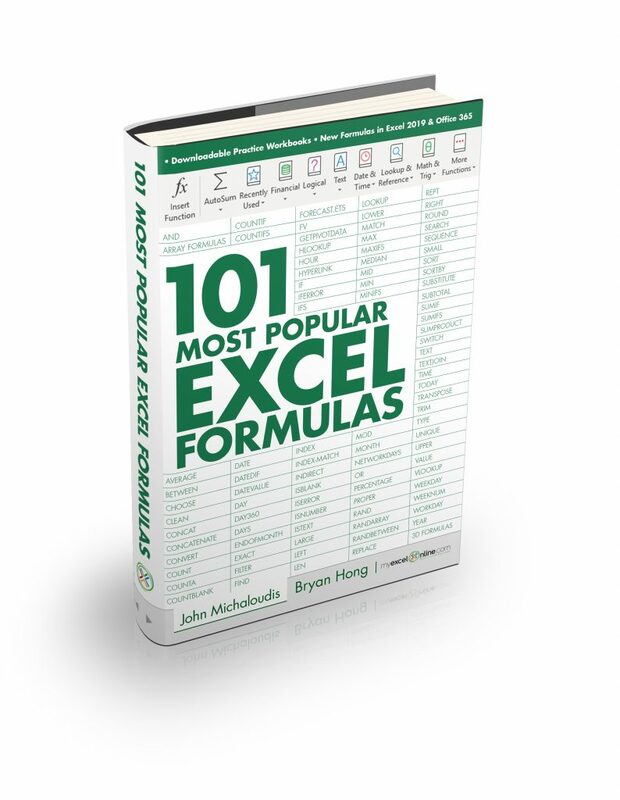 Hello, My name is John Michaloudis from MyExcelOnline. Click here to read my story! 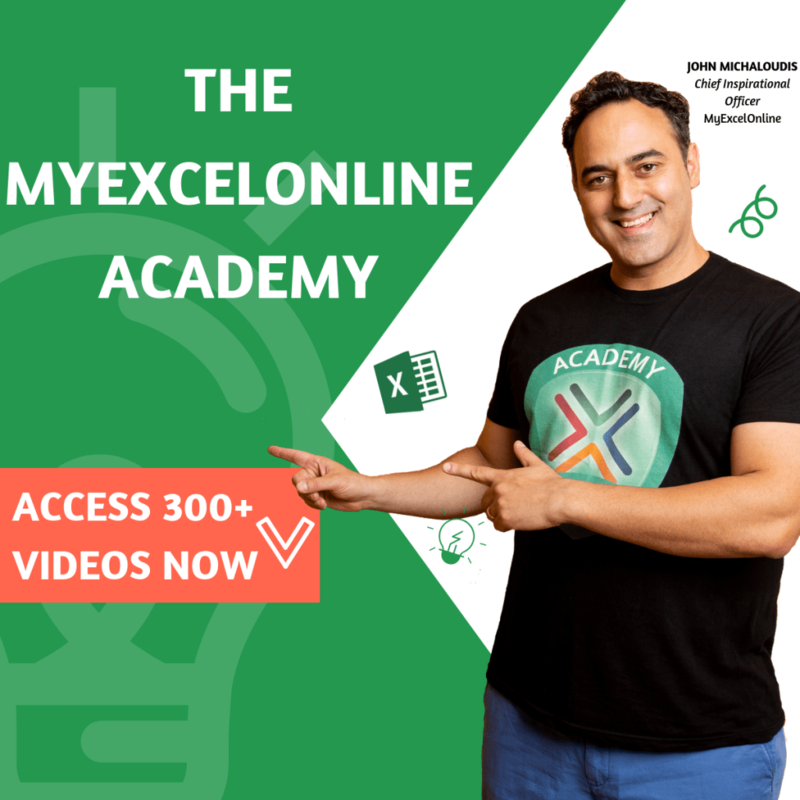 023: Top Microsoft Excel Tips & Tricks of 2018!